All proceeds will fund the programs for homeless women and their children. You may donate $ any amount to this cause, your support is greatly appreciated. Select a "TEAM" and put your walking/running shoes on! levels of opportunities for you to present to sponsors. By giving to this event you'll be supporting the organization, Love-Without Borders. 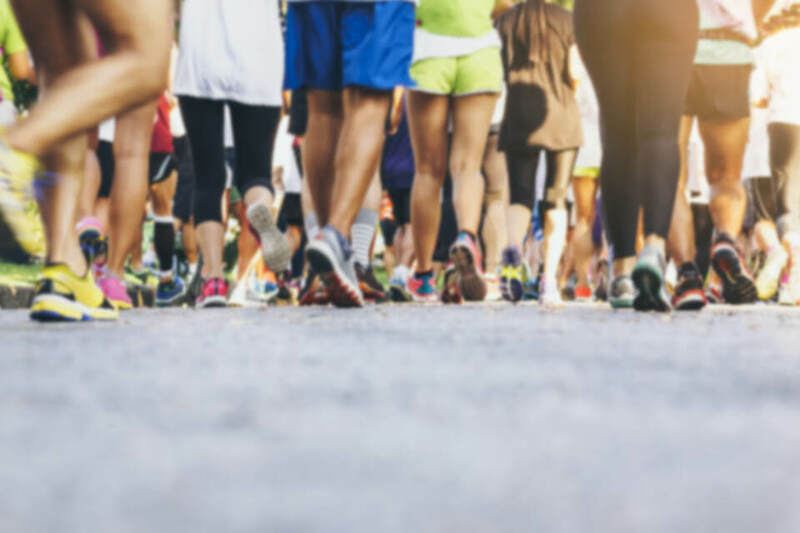 All proceeds from this walkathon will help fund the facility which is a fully furnished 3-bedroom home for homeless women and children shelter located in Ewing, New Jersey. amounts including $250, $300, $350, $400, $450, $500, $550 and $600.